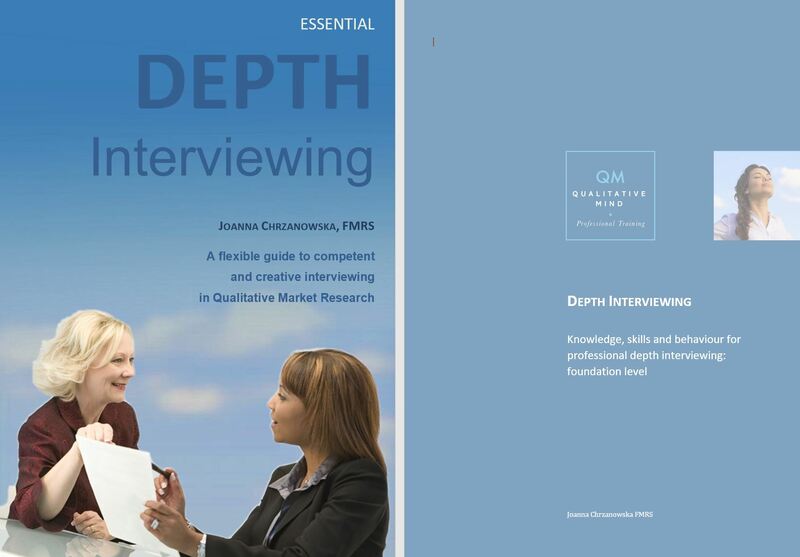 Understand focus groups and depth interviews as methods. Both methods have advantages and drawbacks. Ethics are important. Consider legal Data protection and Code of Conduct implications through the project. What hypotheses do you have? Make them conscious, but set aside any expectations when interviewing. Prepare to be empathic, non-judgmental – and neutral.Never give your own opinion. To find your hidden biases, take any one of the Implicit Association Tests. And/or do the Bracketing Exercise. The power of a good introduction to explain, motivate and set the ‘rules’ for the research. Understand how participants might feel at various stages of the interview and work with that. 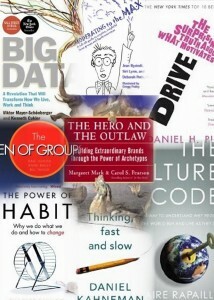 Immerse yourself in the data afterwards to avoid seeing it through your own biases. Move from verbatims to categories and themes; ask yourself what it means to participants and what it means for the client. This certainly rang true as the day went on. There really are a lot of unknowns/secrets to interviewing and moderating; it’s not just about having a conversation. There is the role of the moderator, as well as each respondent and the group dynamics, to think about. So how can you ensure you are getting the most out of your focus group? The introduction is the part of the focus group to primarily introduce yourself, your company, the purpose of the research, the Code of Conduct, the purpose of recording and health and safety, for example. However, this is also the time to lay down the rules. Clearly state your role is to ask questions, manage the time and move on if necessary. As the moderator you need to hold the power and refer back to what you stated in the introduction when time is running away with you, or even with a difficult respondent who won’t stop talking! Attention on the respondents is key. Everyone craves attention (even in a focus group setting) – we’re only human after all! Acknowledge and value their emotions (this can be done by a simple nod). Try not to spend time in your head framing the next question, which is difficult but I’ve been assured practice will aid with this. Focus your complete attention on the respondents, even if you make a mistake they will still feel heard and valued. Whatever method you are using, the introduction will help prepare participants, set up the research relationship, and help the researcher deal with any issues that arise. Its a worthwhile investment! Test your awareness of good interviewing skills. How many mistakes can you spot in this 5 minute interview? Click here for the answers, and to see how it should be done. You will be surprised to see that a reading list for qualitative research contains not only text books about research itself, but also best sellers about motivation, how people think, how to influence others…. about culture, creativity, the power of the crowd and so much more.